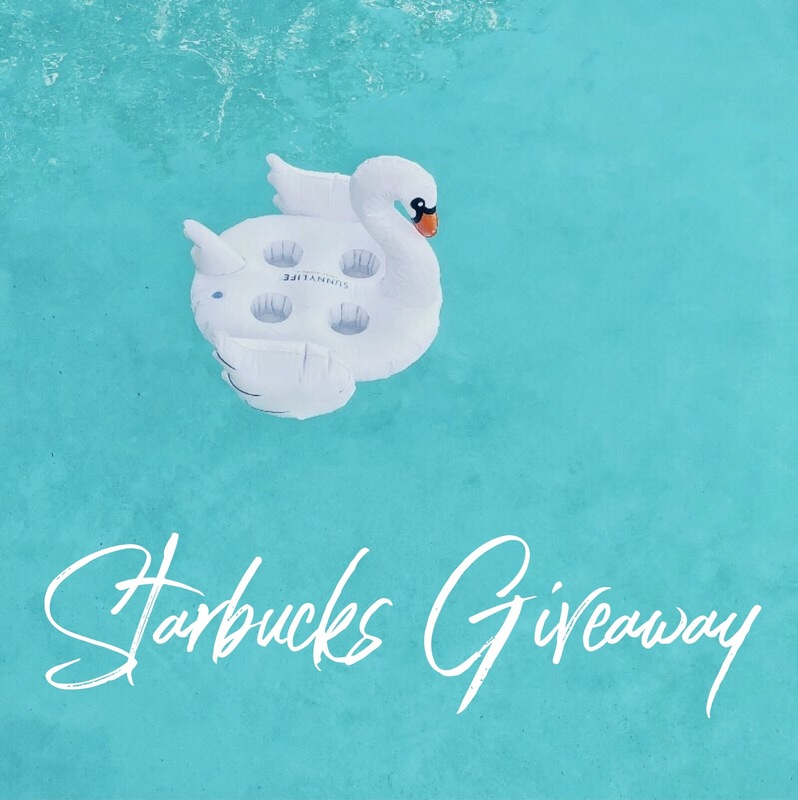 How long would a $100 Starbucks gift card last you? Open worldwide, you have through 7/3 to enter to win to see. Good luck. Rules: Use the Rafflecopter form to enter daily. Giveaway ends 7/3 and is open worldwide. Winner will be notified via email. Please email becky@ohmygoshbeck.com with any questions regarding the giveaway.